Back in 2011 I had over 300 domain name registered at GoDaddy. But for a while I had been growing more discontent with GoDaddy due to it's nick and diming, ceo, cluttered ui and finally the last straw was their support for SOPA. When I find out they were supporting SOPA I flipped and decided enought is enough. 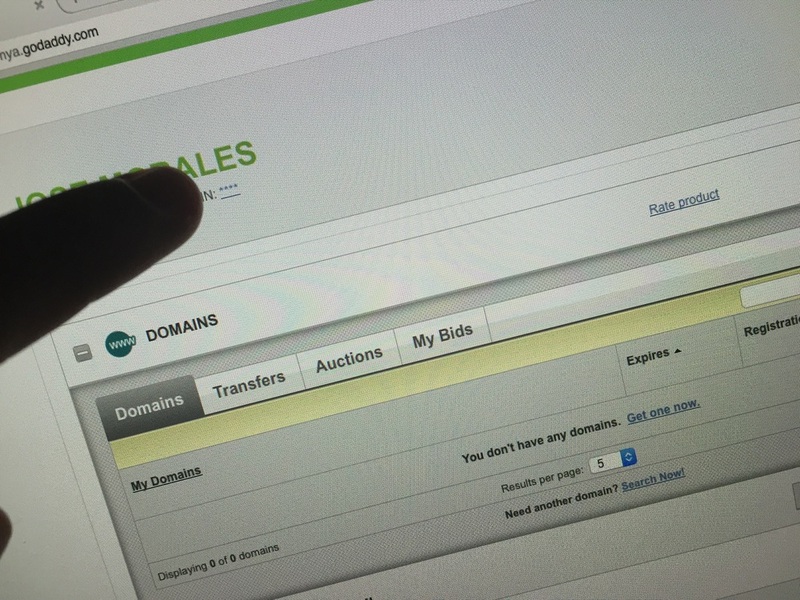 I started looking for alternatives and started moving my domain names out of GoDaddy to Namecheap, Name.com and Hover. Now moving all those domains have been time consuming specially for all the ones connected to thirds party services. But today I finally transferred the last batch if domains into Namecheap and I am finally free of GoDaddy.